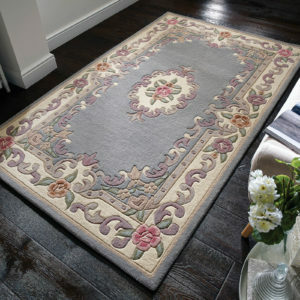 The Oriental inspired Chinese wool rug range are handmade from 100% full cut wool. 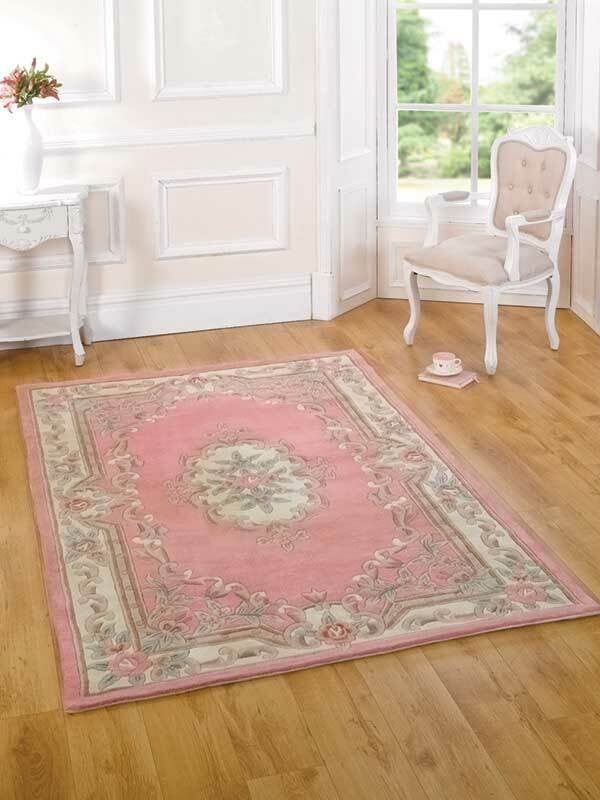 The rugs are luxuriously thick and soft yet strong and hard wearing. 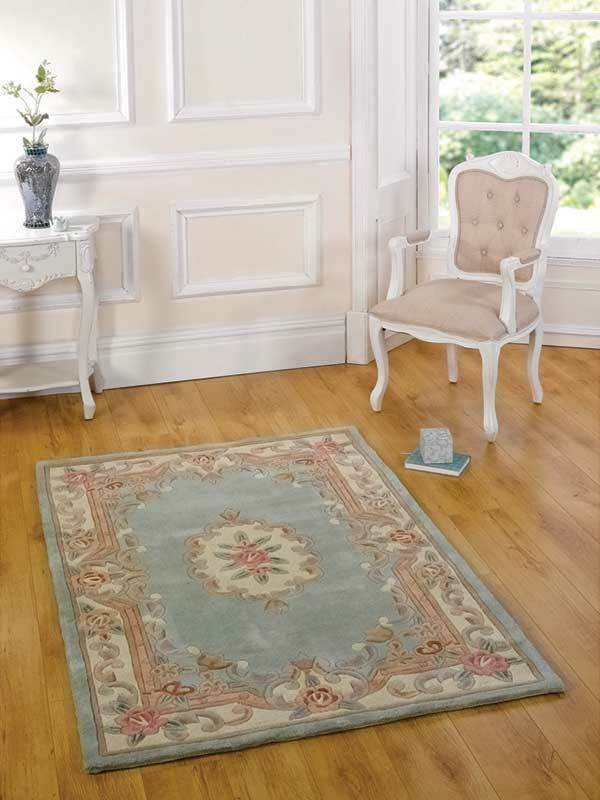 This classic rug comes in a wonderful array of colours and are available in a wide range of sizes including Circles, Half Moons and Runners. 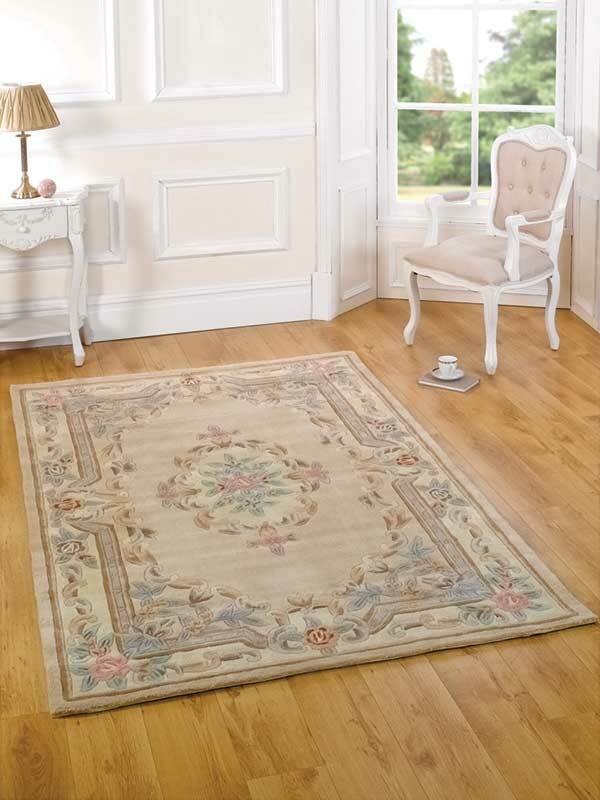 Please call 01254 393915 for further information or to order by phone. 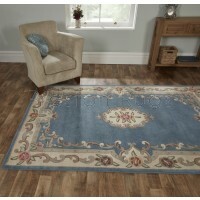 The Chinese Rug collection are 100% Full cut wool pile hand carved rugs. Traditonal colours and designs. 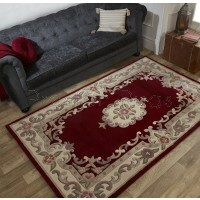 The Chinese Rug collection are 100% Full cut wool pile hand made rugs. Traditonal colours and designs.